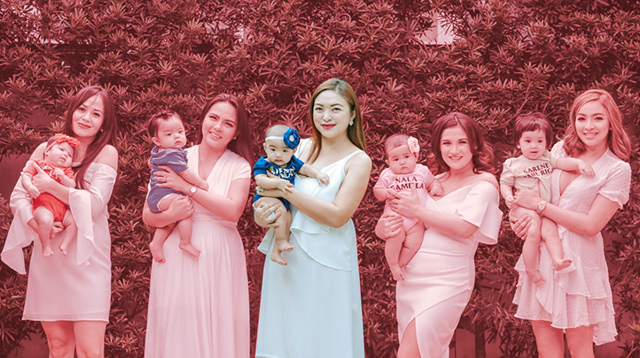 Student sales, toy sales and a casting call for kid models are all happening this weekend! 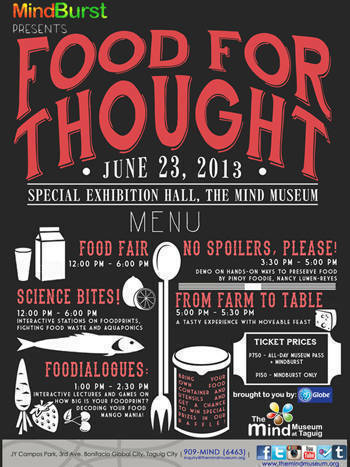 The Mind Museum invites everyone to another science party as MindBurst presents: Food For Thought this Sunday, June 23. Enjoy a big food fair, or take your knowledge of food to the next level by visiting the SCIENCE BITES interactive stations. 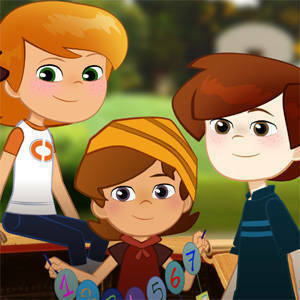 Learn how to decode your food and measure how big your FOODprint is in FOODIALOGUES. Then watch as pinoy foodie, Nancy Lumen-Reyes, does a hands-on demonstration on food preservation. Slow everything down as Movable Feast takes you on a journey from farm to table with a tasty experience of the slow food process. Remember to bring your own reusable food containers and utensils for a chance to win special raffle prizes! For tickets, email inquiry@themindmuseum.org or call (632) 909-6463. 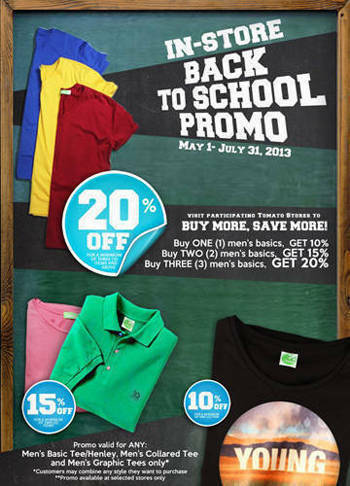 Get a 20% discount at Tomato’s Back-to-School Promo when you purchase three basic tees! Promo runs until July 31, 2013.